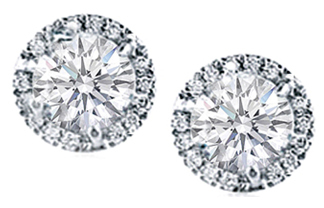 With perfect persicion, our Round Diamond Earrings are sure to wow. 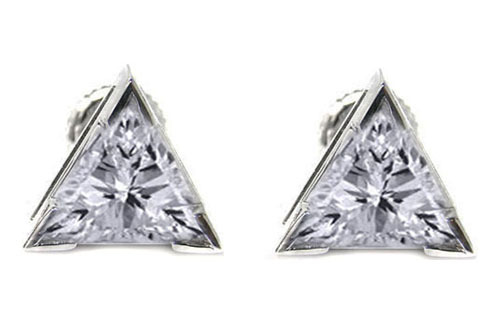 With perfect persicion, our Asscher Diamond Earrings are sure to electrify. 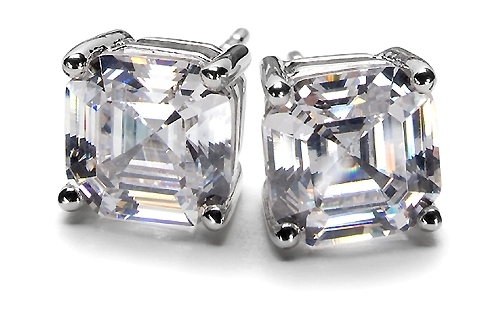 With perfect persicion, our Princess Diamond Earrings are sure to daze. 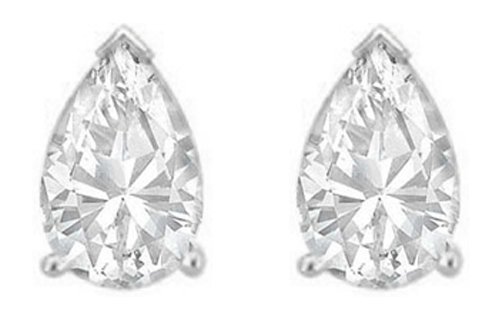 With perfect persicion, our Pear Shaped Diamond Earrings are sure to amaze. 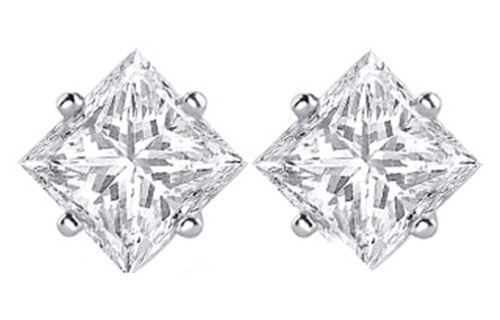 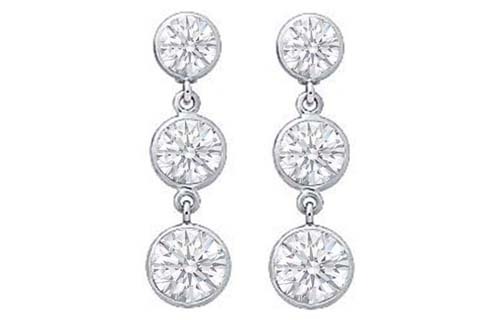 With an in vougue touch, our Fashion Diamond Earrings are sure to inspire. 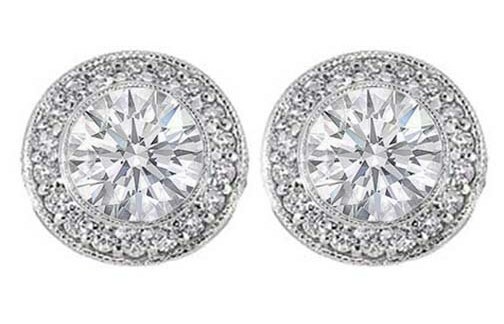 With a unique style, our One Of A Diamond Earrings are sure to impress.